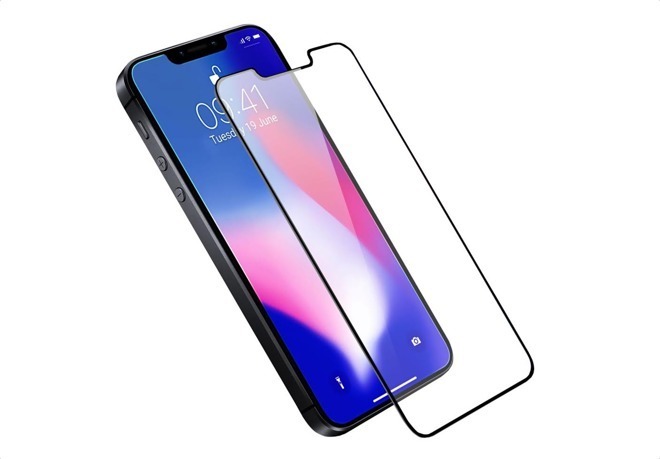 On Thursday, accessory manufacturer Olixar produced a render of the forthcoming phone based on what is believed to be schematics data leaked from Apple's supply chain. As with most "leaks" from third-party manufacturers, the information should be taken with a hefty grain of salt. Accessory makers bet on early — often incorrect — data in attempts to gain a leg up on competition.